The Newcomb Hall Renovation at Washington & Lee University has been awarded LEED® Silver, established by the U.S. Green Building Council and verified by the Green Building Certification Institute (GBCI). LEED is the nation’s preeminent program for the design, construction and operation of high performance green buildings. This is the first LEED® Silver Certification for the University. 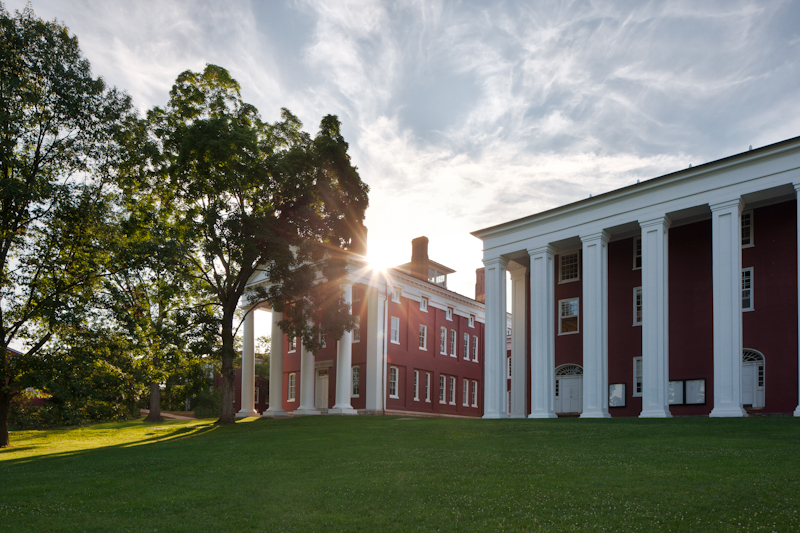 Newcomb Hall is the westernmost of five buildings comprising the Colonnade that forms the heart of the Washington and Lee University campus. As part of the Colonnade, the building is historically significant and, among other distinctions, is listed on the National Register of Historic Places. 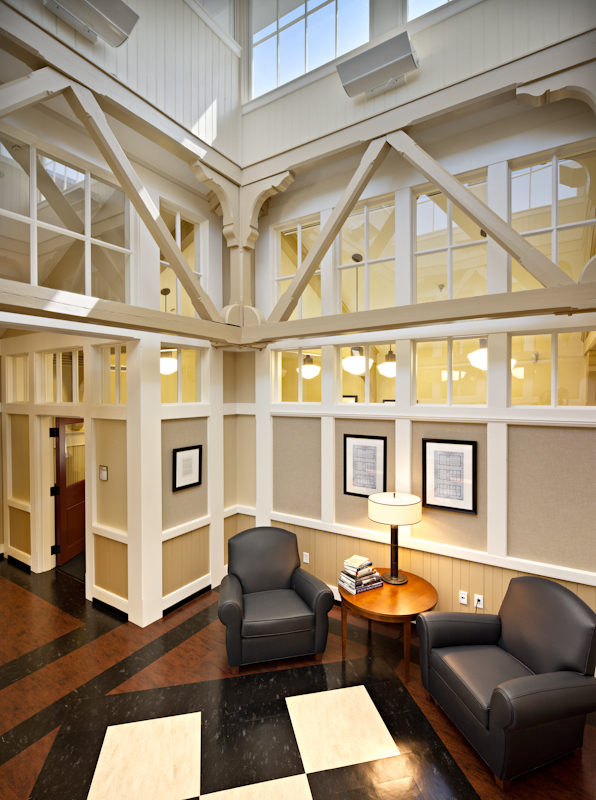 G&HA preserved most of the historic fabric of the existing building. The character and style of the existing building was maintained on the exterior, and the interiors were upgraded to current standards within the limits of preserving and maintaining the existing historic integrity and character of the individual spaces and of the building as a whole.